Last week, two rocks I brought back from Georgia landed me in the slow lane at ATL for a hand inspection of my carry on. Earlier this year some cheese I had in my carry on bag resulted in the same procedure. 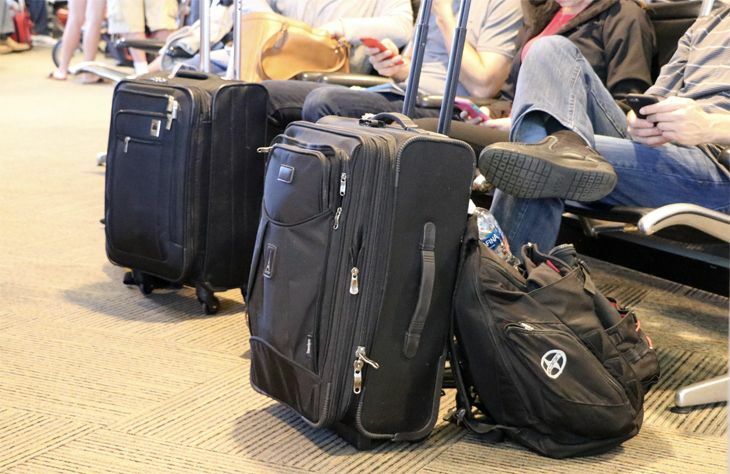 As travelers stuff more things into their carry-ons to avoid checked bag charges, the Transportation Security Administration is finalizing new procedures that would ask them to remove some of those things from the bags before they go through x-ray machines. 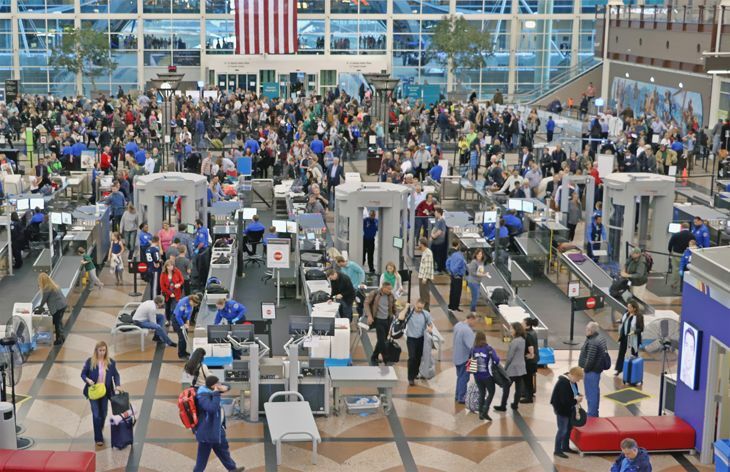 The agency has been testing various options at select airports, and TSA officials told the Wall Street Journal that they are likely to decide on new procedures within a few weeks – although those procedures probably wouldn’t be implemented until the summer travel rush is over. The problem is that the more various items travelers cram into their carry-ons, the harder it is for TSA agents to interpret what they see on the x-ray screens, slowing down the process and requiring more bags to be pulled aside for a separate search. Thus TSA is expected to tell travelers to remove certain kinds of things from the bags and put them in separate bins for the x-ray machines, as they do now with laptops and liquids. The article said that the kinds of items being considered for removal from bags include food and any electronic device larger than a cell phone. Some other possibilities are less than obvious – the agency briefly tested a requirement that travelers take any paper items out of their carry-ons, but that didn’t work well and was dropped. But officials told the Journal that the type of items to be removed from bags could vary from one airport to another, or even one screening lane to another. Removing the items wouldn’t be mandatory, but travelers who didn’t comply might have their bag subjected to a hand inspection. In any case, a new regime of carry-on unpacking is likely to cause considerable confusion at the screening lanes, especially when the new procedures are first introduced. Meanwhile, the possibility of an expanded U.S. ban on in-cabin laptops and tablets for non-stop flights from Europe continues to simmer. U.S. officials agreed to put it on hold for a while following talks with their European security counterparts last week in Brussels, but an expansion is still a definite possibility. The two sides are meeting again this week in Washington D.C. to continue their discussions.